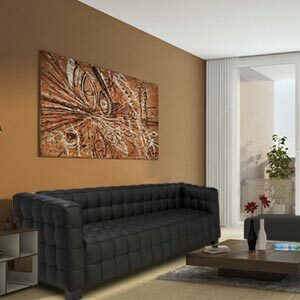 Contemporary styled, this three seater leatherette sofa set is perfect to be the focal point of your living room. 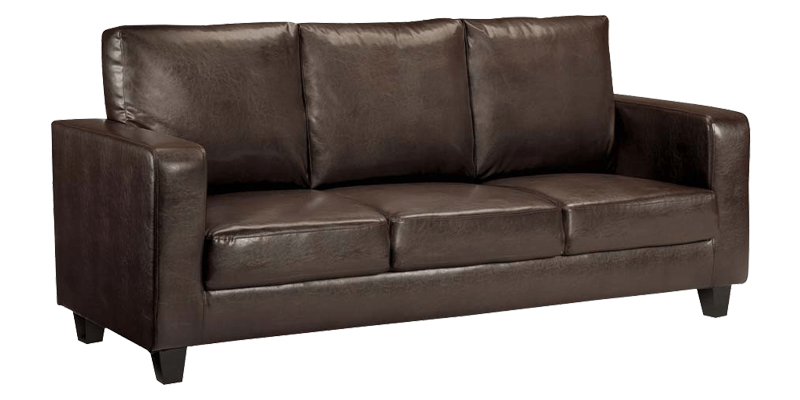 Handmade by skilled artisans, it features track arms, a straight back and top stitch detailing. 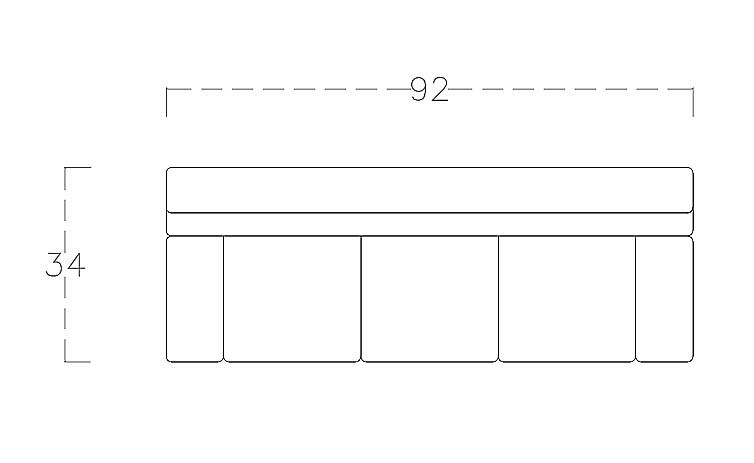 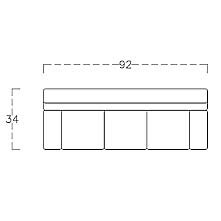 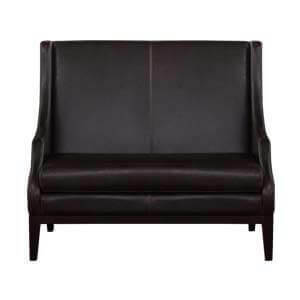 It’s square tapered legs support the structure. 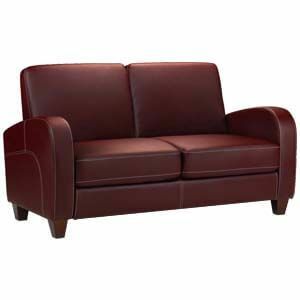 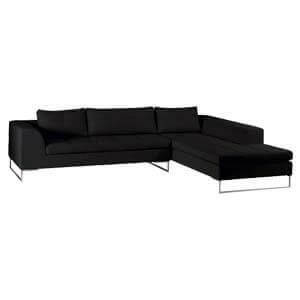 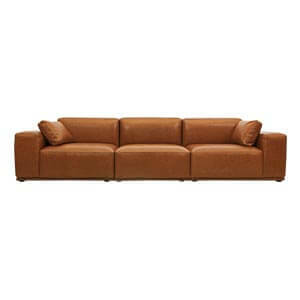 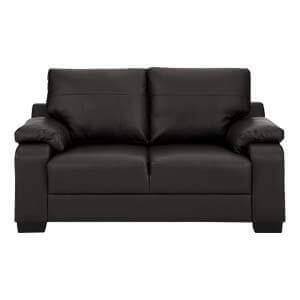 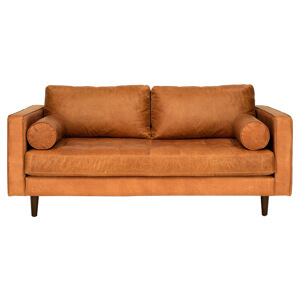 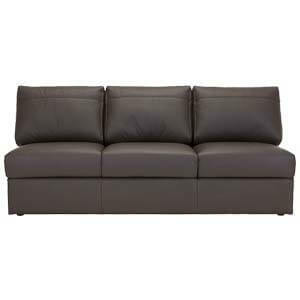 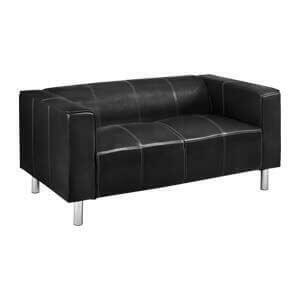 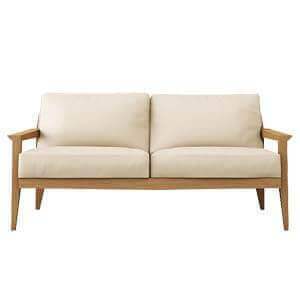 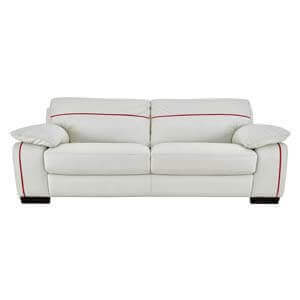 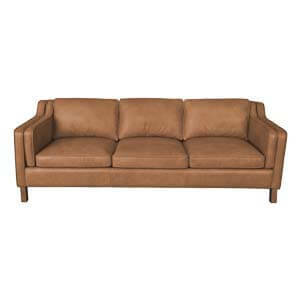 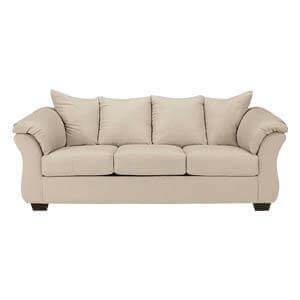 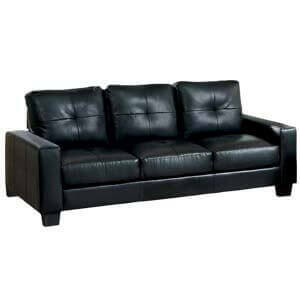 This contemporary 3 seater leatherette sofa with track arms, it also provides a comfortable seating experience.